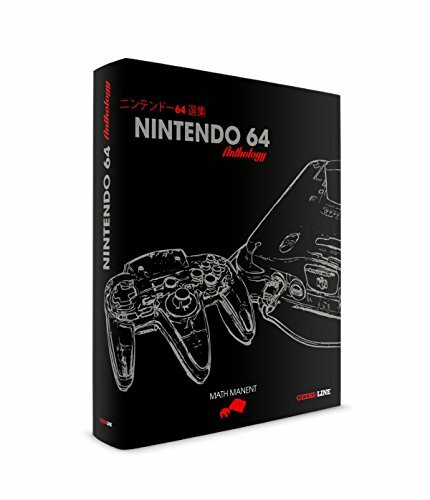 Nintendo 64 Mini - A Speculation Of Games And Tricky Licensing — GamingWithSwag.com - Dads By Day, Gamers By Night. 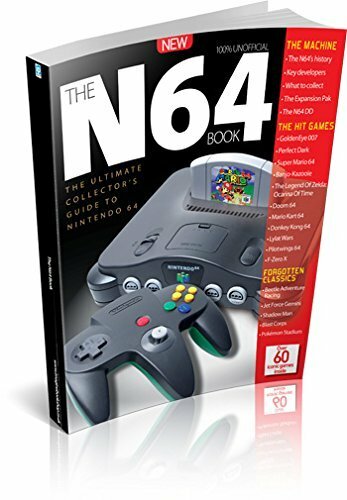 A mini-64 seems inevitable after the NES and SNES got the mini treatment, however, it is tougher to project the likely titles for that system because many of the best games are going to be expensive or impossible to include given the rights holders. For instance, Goldeneye 007 arguably the best game on the system would require getting the rights to the Bond License from the Broccoli family and possibly MGM as well as from Rare which just happens to be owned by Microsoft now. If Nintendo wants to price these throwback systems cheaply it will be hard to pay out for all of these licenses. So with that in mind lets theorize the games they are likely to include. The NES mini had 30 games and the SNES is rolling out with 21, so I think 20 games or so is what we should expect. Almost all of these are in-house titles so no paying outside the company for the rights and they build up brands they still want to cash in on with new titles, Amiibo, etc. A few are owned by companies that are easier to license from or have long standing relationships with Nintendo. This list is Mario heavy and I think they might only include a single Zelda title. It would be nice to get games that are tough to emulate like Pokemon Snap which hasn't been properly re-released. Most of these are up in the air because of murky licensing issues. But looking at this list it could be said the best games on N64 were made by Rare or had licensed characters. In fact, if Rare made a competing system and had Goldeneye 007, Banjo-Kazooie, Perfect Dark, etc I would probably want it more than whatever Nintendo put together. Plus Rare might actually let you buy it in a store instead of from a scalper. However, the other unknown is if Nintendo wants this to be a family system of Nostalgia, or will allow adult oriented games like Resident Evil, Turok, or Mortal Kombat. Some of these games are easier to attain as they are owned by companies with which they regularly do business like Capcom. I think we will get at least one head-scratcher (Super C on NES over Contra?). Several of these are from storied franchises but the 64 iterations happened to be terrible (Looking at you Castlevania). Or maybe they just toss in something more obscure like Hercules: The Legendary Journeys so you can rock out with Kevin Sorbo. I look forward to wanting this system, but not enough to camp out for one or paying triple the price on eBay.